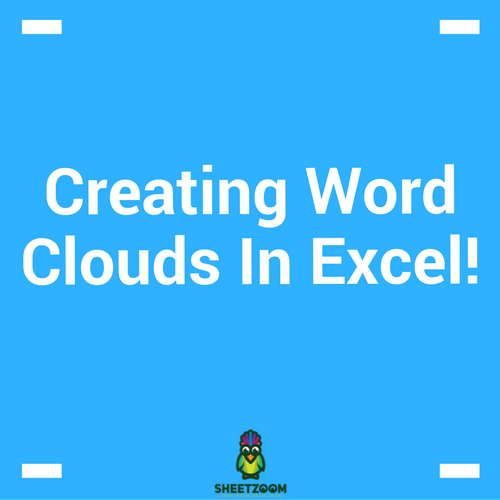 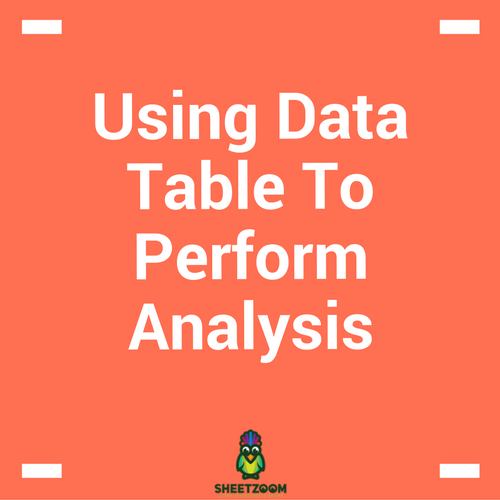 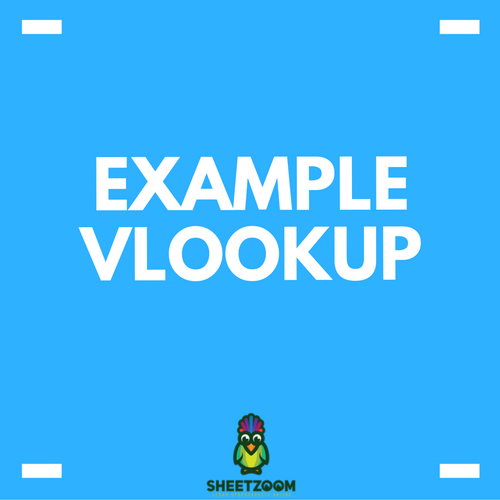 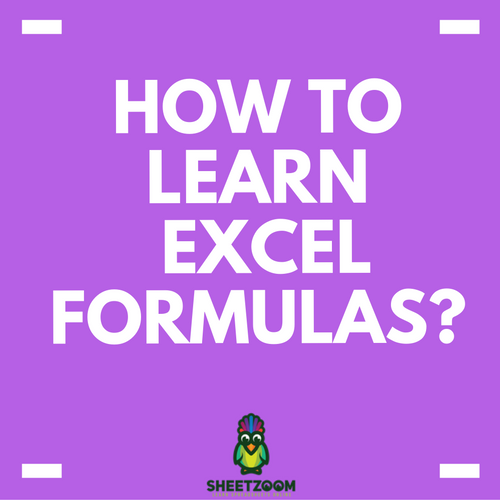 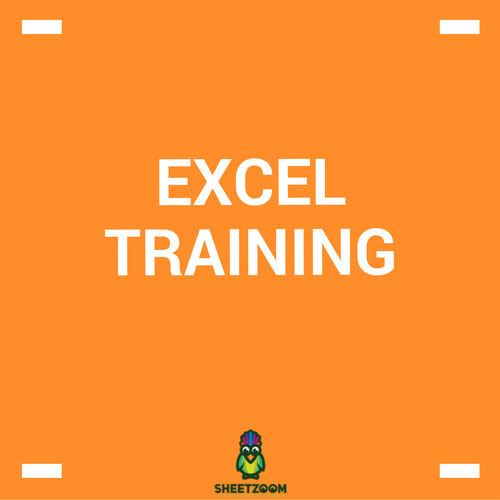 MS Excel provides us with various tools to analyze the effect of change in variable on final output. 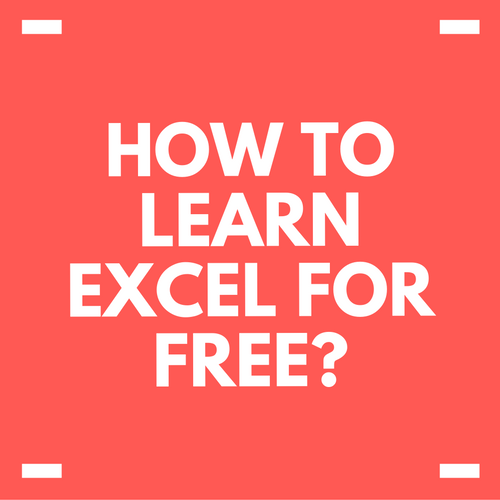 Free things are so satisfying. 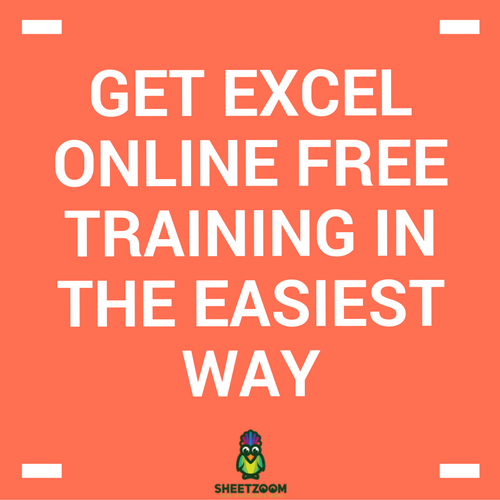 When we get some service or learning free online, we feel so elated. 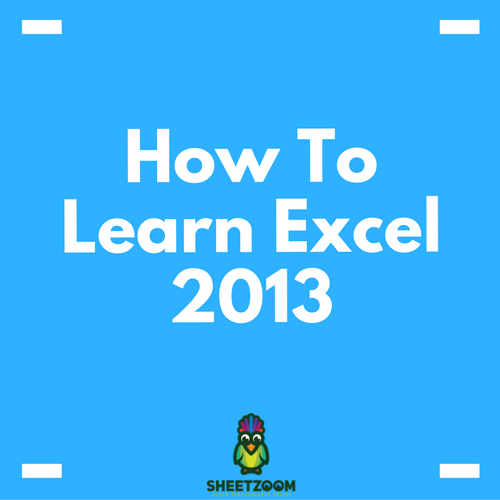 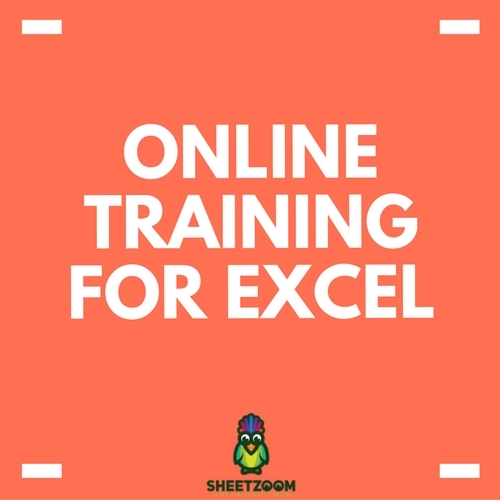 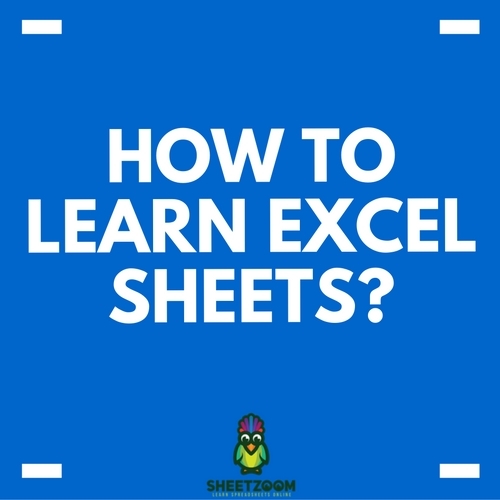 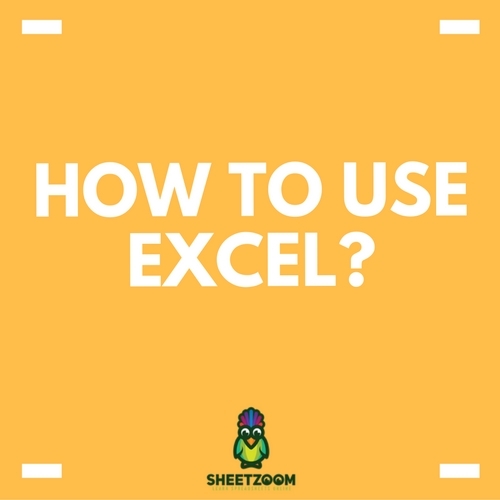 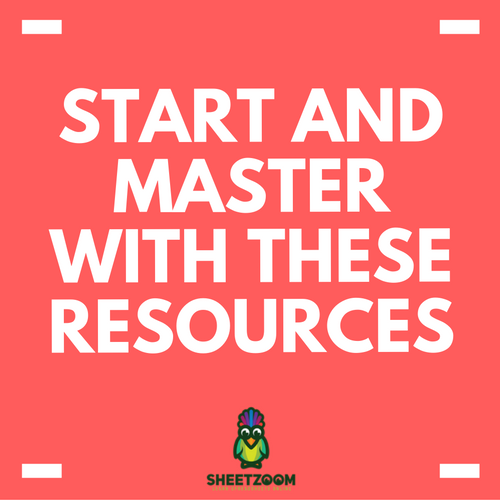 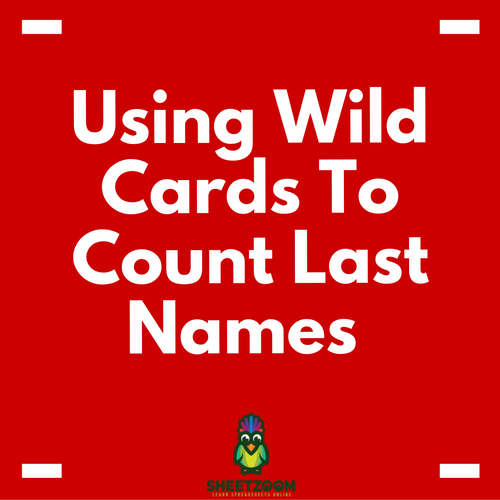 Excel 2013 is one of the most demanded skills today and many business owners want their employees to have the complete knowledge and skills of such tools.